3 + Maid In Masakin Al Furjan, Ground Floor, Closed Kitchen, Rent: 120,000/-2 Cheques & 125,000/-4 Cheques, Excluding Chiller. 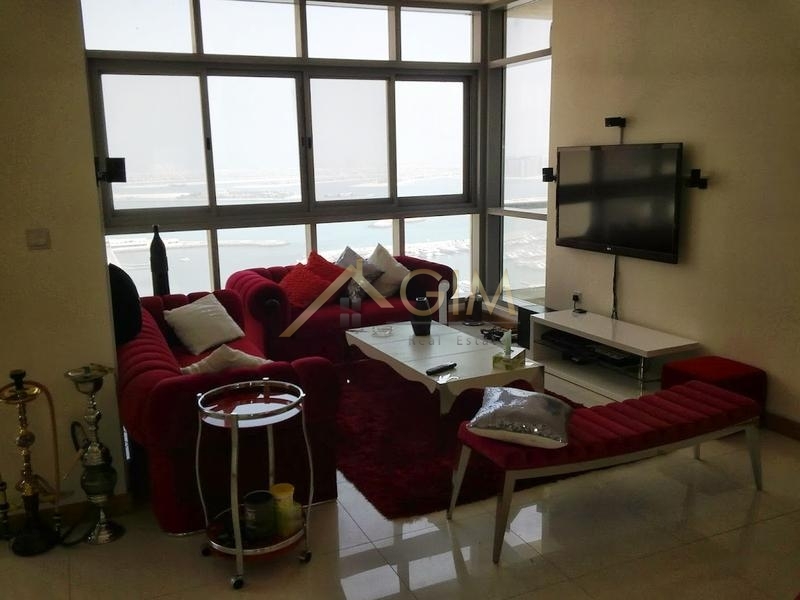 the Residential Apartment Development In Al Furjan Is Calledmasakin Al Furjanwhich Means Houses In Arabic.the Family Orientated Development Is In A Regional Madinat Architectural Styleand Accented By Masherabiyas. the Project Comprises Of 7 Mid Rise G+3, G+4 And G+5 Buildings Accommodating One, Two And Three Bedroom Apartments With Underground And Ground Level Car Parking. 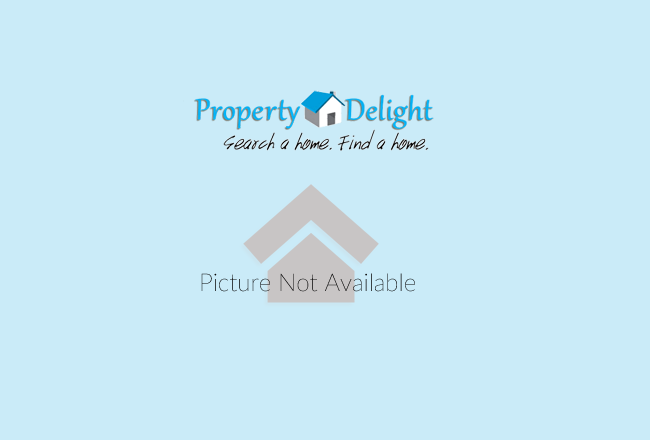 the Apartment Buildings Surround An Internal Landscaped Courtyard Area With Barbeque And Play Areas.a Large Enclosed Main Pool And Wading Areas And Are Accessed Via The Clubhouse With Full Gymnasium Facilities, Eating Area, Communal Area And Future Grocery. 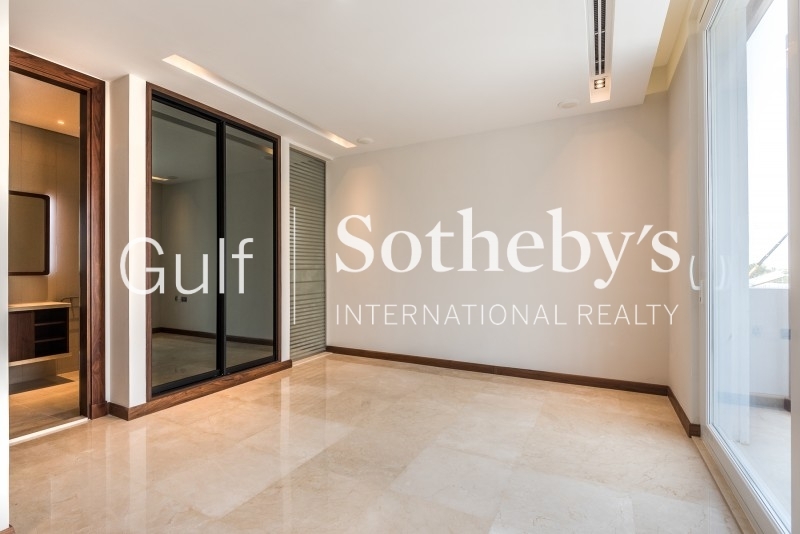 company Profile: Scope Real Estate Is A Dubai Based Real Estate Broker, Concentrating On Residential And Commercial Properties Throughout Dubai. We Provide A Full Range Of Real Estate Services To Fit Our Clients Needs And Provide The Best Service And Value For Their Investments In Dubai. 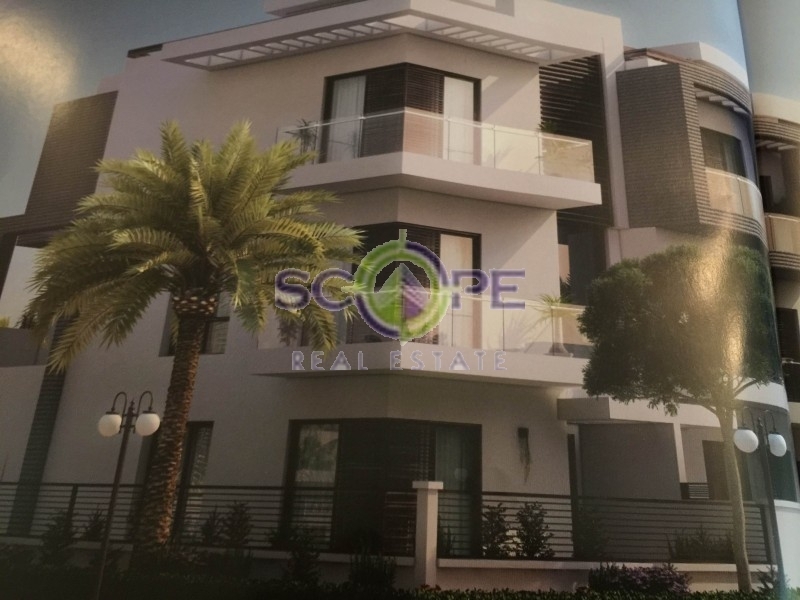 Scope Real Estate Is Established To Provide Our Clients Not Only To Rent, Buy Or Sell Property In Dubai, But Our Experienced And Dedicated Staff Is There To Provide Market Information To Our Clients In A Professional And Efficient Manner. Our Goal Is To Maintain And Increase Our Clientele By Offering A One Stop Shop To All Our Clients. Each Client Is Given A Dedicated Agent And We Make Sure Our Clients Are Given Customized Solutions To Their Real Estate Investments In Dubai. We Are A Group Of Highly Trained And Professional People With Vast Experience In The Dubai Real Estate Market. All Our Agents Are Rera Certified. They Are All Trained To Be Professional, Ethical, Honest, Friendly, Informative, Knowledgeable And Motivated. We Are Located In Office 3107, Building 3, Emaar Gold And Diamond Park, Sheikh Zayed Road Opposite First Gulf Bank Metro Station In Dubai, Uae.